Is the PlayStation 5 releasing in 2018? Before you jump the gun and say that the story isn't true, remember that the analyst who says this correctly predicted the launch of the PS4 Pro and PS4 Slim. 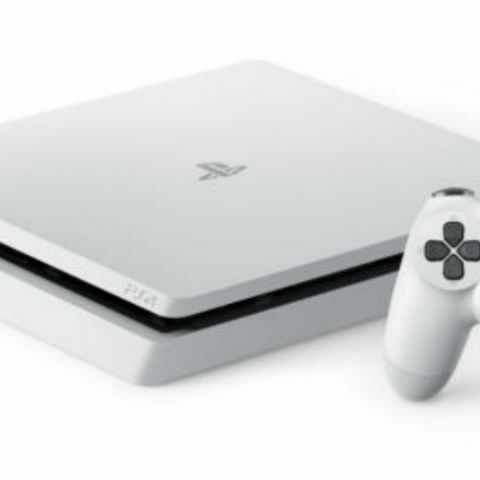 The Wall Street Journal reports that Macquarie Capital Securities analyst Damian Thong "said he expected Sony to release its next-generation PlayStation by the second half of 2018." It's not even been a year that the PS4 Pro is on store shelves and Microsoft is expected to launch their next console, code named Project Scorpio at E3 2017. Specifications of the console are out and it is quite a bit more powerful than the PS4 Pro. Sony already shipped 60 million PS4 units worldwide which means that the console has quite the install base. If Sony wants to undercut sales and hype for Project Scorpio, then the move makes sense. However, if history is anything to go by (remember when Sega released consoles back to back which lead to its death) then this may not be the best move unless backwards compatibility is something Sony will stick to. If the upcoming PS5 can play PS4 games then those looking to upgrading from a PS4 may skip the PS4 Pro and go straight to the PS5. Microsoft has a long way to go to catch up to the sales number that Sony has seen this generation. Microsoft has said that that console generations are over and just like smartphones and computer hardware, we will see console refreshes follow the same incremental trend. How this affects game development cycles is another problem altogether to tackle but if the architecture of Project Scorpio is anything to go by, then this may not be as big an issue after all. All leaks and rumours will be put to rest at E3 when Microsoft announces the final name, launch date and price for Project Scorpio and we think Sony will slash the price of the PS4 Pro at the event to eat into some of Scorpio’s sales. Sony announced the PS4 and PS4 Pro at their own separate events and not at E3 so it's unlikely that the Japanese tech giant will announce a new console at the gaming expo.